Berlin never ceases to amaze me in terms of its relentless ability to open new places. I was reposting our “new restaurants” guide from last year only a couple of months ago only to realize that it’s already been a year. So I thought, with all the news of new places popping up recently, it’s time for a brand new “new restaurants” in Berlin guide – the 2016 edition, so to speak. And again here I was thinking it would be a quick piece with maybe 6 or 7 fresh restaurants. Well, think again, Frank – it’s BERLIN – there is not gonna just be only 7 new places… My list ended up including 15 12 (!) 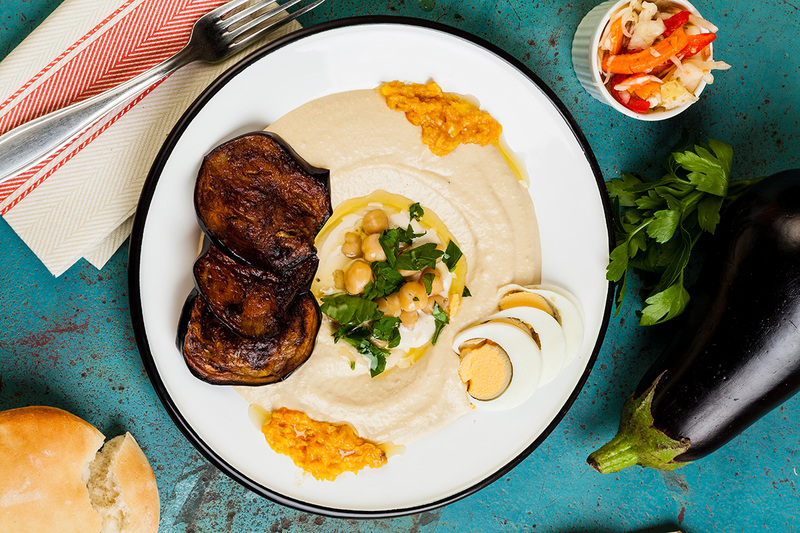 exciting restaurants that opened their doors in 2016. And I’m just talking about the places that stand out and already experience a good portion of hype! Of course we’ll add new ones along the way this year, so stay tuned for more. But for now here is our fresh pickings. 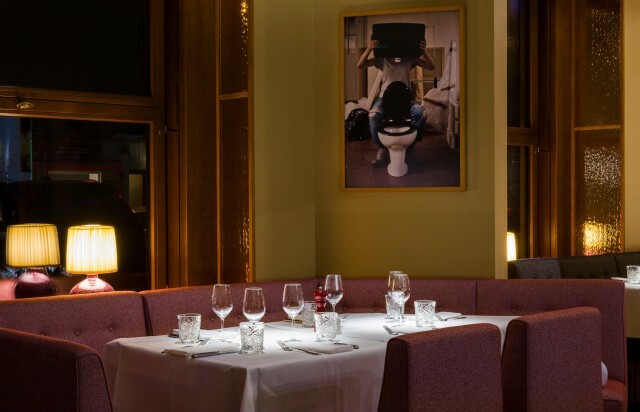 This luxurious new restaurant in Mitte offers Italian food ranging from comfort (pizza) to high class (dover sole) with special brunch options on the weekends. Despite it being located inside the lobby of the members only Soho House, it is actually open to the public. 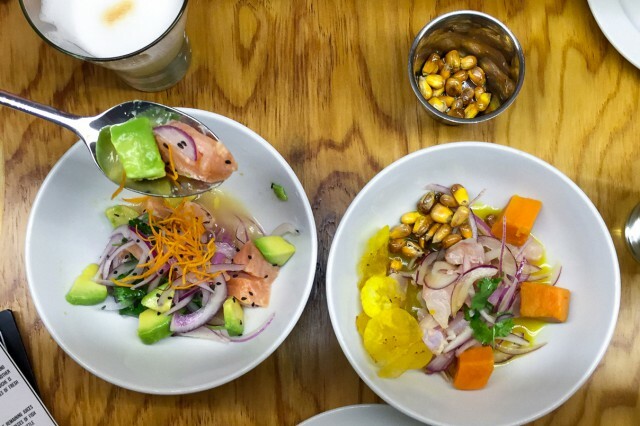 This new Peruvian restaurant made big waves in the fall of 2015 and finally brought the famous Ceviche to Berlin. 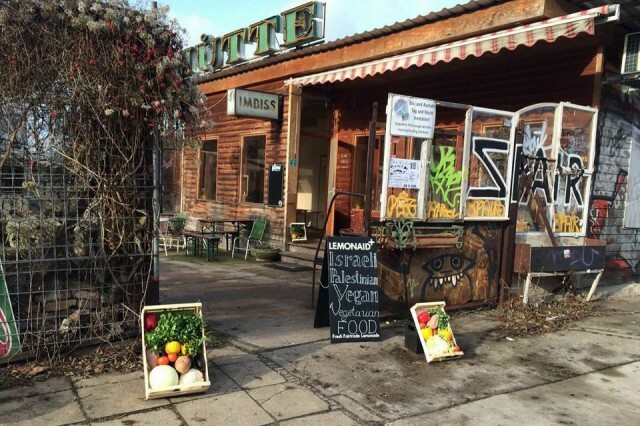 As many places nowadays it started in the form of a pop-up before it finally had a permanent place in Neukölln. Our favorite colleague Sara from Finding Berlin has a more detailed review. Turkish doesn’t always have to be döner kebab or köfte. This modern new restaurant opened last summer and offers something that we normally know from Koreans: The table grill to barbecue your own meat. Definitely a nice change to the kebab and a welcome way to learn more about the Turkish kitchen. 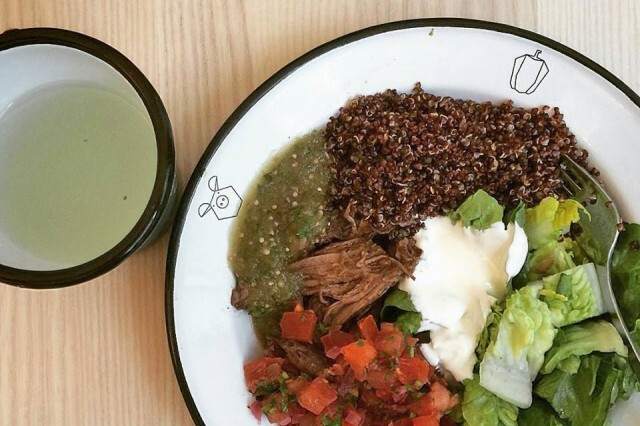 A New Restaurants in Berlin list wouldn’t be complete without another Mexican(-inspired) place. I won’t dare to say anything about how authentic this place is, because some of our Mexican readers might have a complete meltdown (love ya!). But it sure looks yummy! 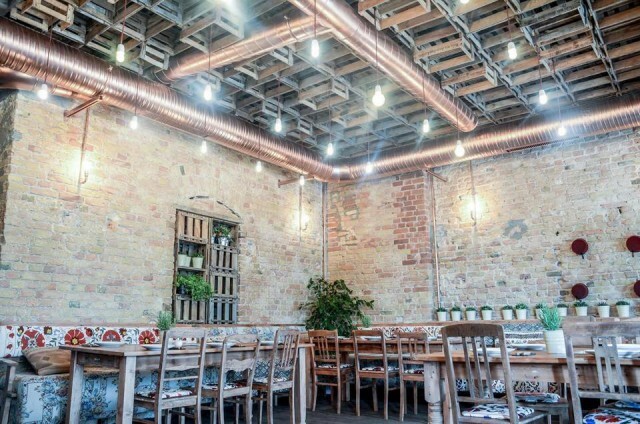 Given its location in the business district of Mitte, this is only open during the week and until 20h, so only good for lunch or an early dinner. So here comes the trifecta that is Kanaan, the most hyped place at the moment thanks to the fact that hummus is owning the world right now. I love hummus. They have not one, not two, but THREE relatively new places. They took over the Pizza Hütte (my beloved Pizza joint in P’berg) at Kopenhagener Straße and the cafe across and turned them into a take-away and restaurant where they serve the amazing hummus (tried it, it really is that good) and other Israeli and Palestinian (yes you read that right, what a peace project!) dishes. They also have a brand new express restaurant in Kreuzberg. 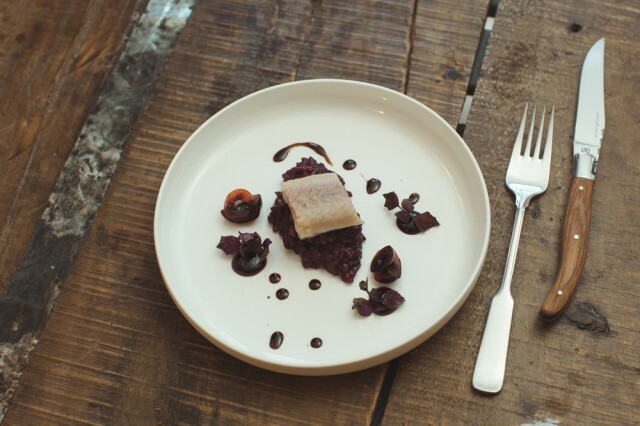 Tulus Lotrek (the phonetic German version of Toulouse-Lautrec) is a new place for those of you who enjoy some exclusive dining with refined and exquisite dishes that will make your taste buds quiver. The newly opened Karloff next to the Lugosi Bar offers South Italian small dishes that bring us the flavors of Naples and Sicily into the cold North. The Zenkichi is the new sibling of the beloved House of Small wonders cafe in Mitte next to Friedrichstadtpalast. 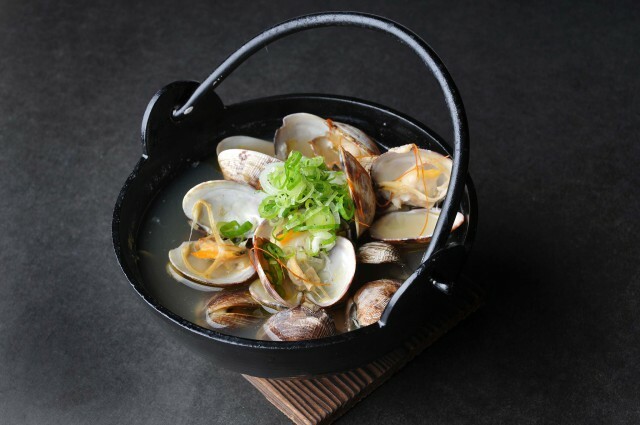 It’s actually in the same building, but while upstairs you can enjoy breakfast, brunch and lunch, the Zenkichi offers modern Japanese, slightly luxurious set menus for dinner. This is probably the newest one in our list as it practically opened last weekend. 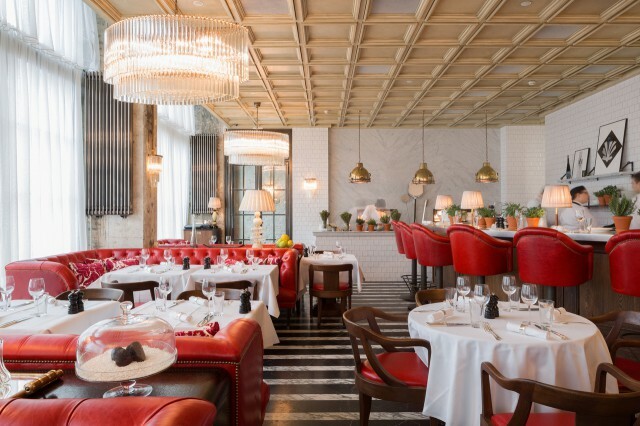 It’s the West Berlin counterpart of the famous Grill Royal and it’s equally on the more luxurious side of dinning. They are specialized in gourmet French Cuisine. Another “second” place of an already successful restaurant. This time coming from the makers of Parker Bowles at Aufbauhaus. 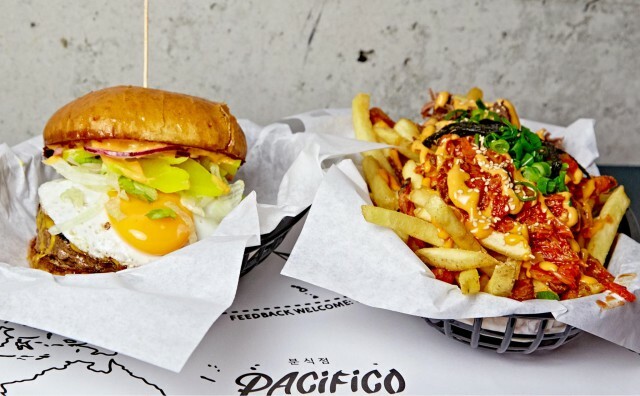 Not far from Moritzplatz at Oranienstraße you can find their new Californian-Korean-Comfort-Food (buns & burgers) at Pacifico. 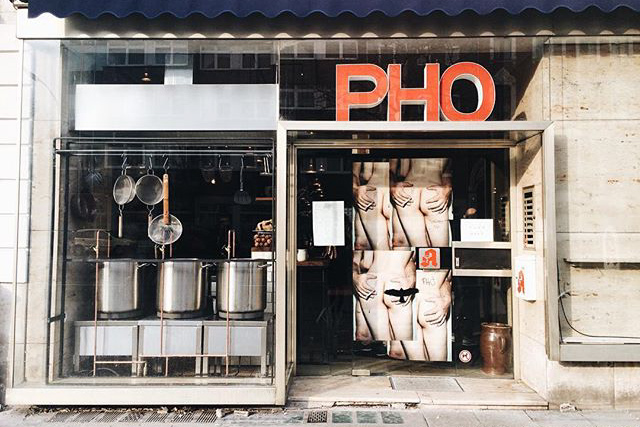 As cheeky and progressive as the exterior of this new Vietnamese joint on Kantstraße might seem, once inside you can expect delicious, traditional Pho, among other dishes. Last but not least: the only place that offers something that we could confidently describe as a traditional German kitchen, something that seems to be not much of a trend if you look at all of the other places, but something that is definitely needed just as much as international fancy food. 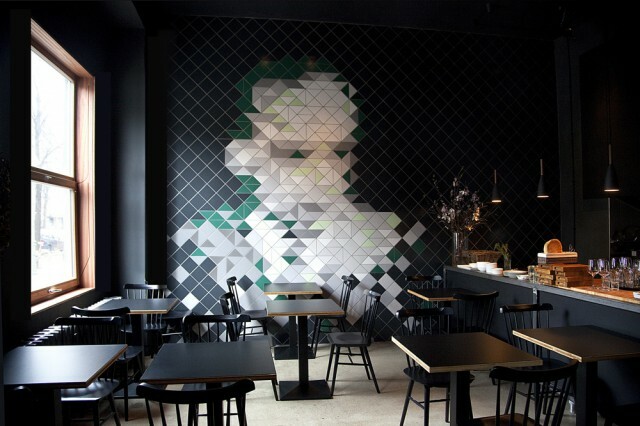 Do you know any other new restaurants in Berlin that we should know about? Did you already visit any of the places listed above? 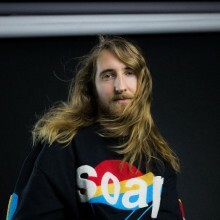 How did you like them? Let us know in the comments below. 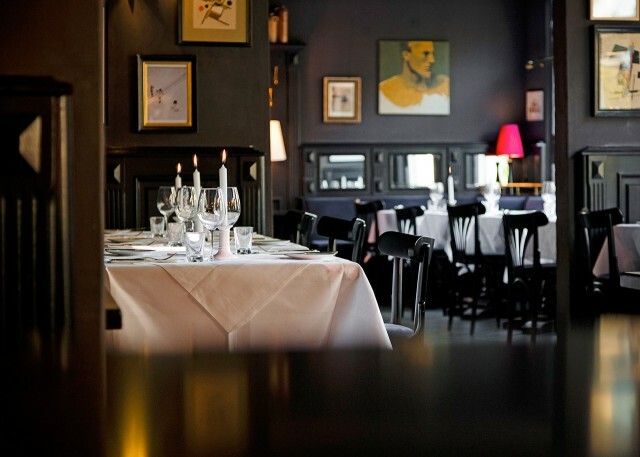 “Brasserie Lumières” at Potsdamer 102 is worth a visit. You probably mentioned “Oh Panama” at Potsdamer 91 earlier? A new stunning Vietnamese and Asian restaurant just opened up last week right in Nikolaiviertel. This should be the most beautiful and biggest Vietnamese restaurant in Germany.